The Board & Management of Arc Minerals comprise of experienced natural resources professionals with a proven track record in taking exploration stage projects up the value curve into either producing mines or projects that release value for shareholders through a liquidity event. 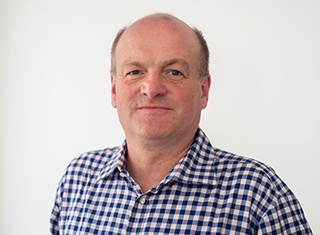 Nick von Schirnding has over 25 years' experience in the mining sector across a number of geographies. Nick was CEO of Asia Resource Minerals plc, a FTSE listed mining company. Prior to this Nick was a senior executive with Anglo American plc and De Beers. Mr von Schirnding is also chairman of Fodere, a private minerals processing business with a plant at Highveld steel and a non-executive director of Jangada Mines. Don Bailey, a former head of mining operations for Rio Tinto in Africa, South America and Europe, spent 30 years with Rio Tinto where as Joint Global Head of Mining Operations he was responsible for the development of numerous major international projects including the Escondida mine in Chile, the Moro d'Oro mine in Brazil and the Neves Corvo mine in Portugal. He was also a director of a number of Rio Tinto international companies including Palabora Mining and Rossing Uranium in Africa. 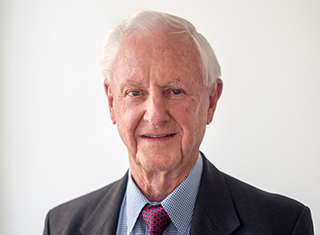 Subsequent to his time with Rio Tinto, Don was a founder member, CEO and Chairman of LionOre Mining International Ltd ("LionOre") which developed from a start-up into a mid-tier mining company and was ultimately acquired by Norilsk Nickel in June 2007 which generated a significant return to LionOre shareholders. Brian McMaster has almost 20 years’ experience in the area of corporate reconstruction and turnaround and performance improvement and 20 years in the mining and exploration industry. 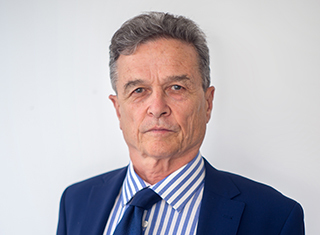 Brian’s recent experience includes founding Harvest Minerals and Jangada Mines, AIM listed companies with Potash and PGM projects in Brazil respectively, as well as numerous reorganisations and the recapitalisation and listing of 12 Australian companies. 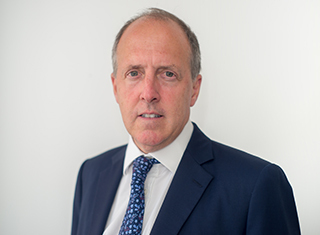 Brian’s career to date includes significant working periods in the United States, South America, Asia, India and UK. 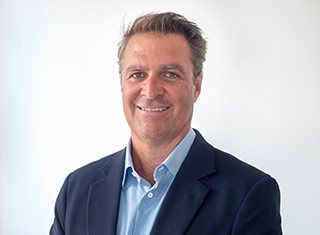 Brian was a founding director in venture capital and advisory firm, Garrison Capital Pty Ltd, and is also currently a director of a number of ASX and AIM listed companies. 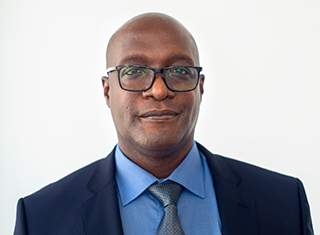 Jonathan de Thierry is an English graduate geologist with 25 years’ experience in mining and investment banking in Africa & Europe. He is a founder of Casa Mining and has raised significant capital for exploration and development of major DRC mineral projects. Mr Mumena Mushinge is well known Zambian based entrepreneur with a long-standing history in the mining and minerals industry. Mr Mushinge is a director of a number of privately-owned Zambian based mining and power generation businesses. Mr Mushinge founded Zamsort Limited in 2005 and has been instrumental in developing the Kalaba prospect. Mr Forrest is a CPA. He qualified with PwC in Canada and since 2004 has been based in London. For the past several years he has worked in a senior financial role with companies with Asian projects including Indomin Resources Limited, Central China Goldfields Limited and BDI Mining Corp. Since 2006 he has focused on southern Africa with companies including Copperbelt Minerals Limited and Casa Mining Limited. 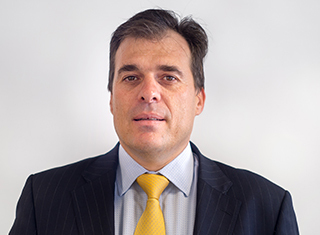 Vassilios Carellas is a natural resources professional with over twenty years of corporate and operations experience in the mining and exploration industry. Corporate experience includes the executive management and financing of two publicly listed exploration and development minerals companies, while operating experience gained in the general management of producing mines, mining operations and exploration activities.